While nearly everyone understands the important of accumulating assets over the course of a lifetime of work, fewer grasp the importance of protecting those hard-won assets. However, the protection of assets is every bit as important as earning them and managing them over time. Without that protection, your assets could fall prey to future unanticipated creditors, lawsuits, or even bankruptcy. The good news is that there are strategies and tools that can help you to secure those assets. To properly use them, all you need to do is rely upon an experienced trust attorney. Effective asset protection can be accomplished in a variety of ways, depending upon the types of assets involved and the threat they face. Lawsuits, for example, can often be guarded against by ensuring that you have the right amount of insurance coverage to manage any liability. Bankruptcy can often be minimized using other strategies. 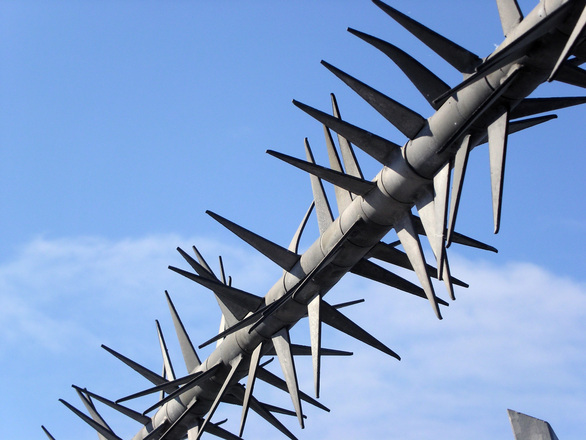 The trust, however, can provide a convenient and effective way to protect most assets from virtually any outside threat they might someday face. Of course, it has to be the right kind of trust before it can provide those benefits. Will the Revocable Trust Do the Job? The problem is that a revocable trust can be revoked. So, even if you haven’t named yourself as trustee and beneficiary (steps you can indeed take with your revocable trust), the fact is that your ability to revoke the trust means that you can regain access to those assets any time the mood strikes you. And if you can gain access to them, chances are that your creditors can too – as can litigants, the bankruptcy court, and even the tax man. So, even though you don’t own them in a technical sense of the word, ownership can still be retaken at any time. What About an Irrevocable Trust? The irrevocable trust is the obvious way to go when you want real asset protection. Since the irrevocable trust is extremely difficult to revoke, and provides little ability for the grantor to influence the trust once it is created, you can generally escape creditors, lawsuit judgments, and even estate taxes when you use these estate planning vehicles to safeguard your assets. Because you no longer own the assets in the trust and have no simple way to regain ownership, those assets are safe. Of course, there are some exceptions to that rule. Creditors, after all, have rights too. And if you knowingly transfer assets to a trust in an attempt to shield them from creditors, there’s a chance that the court will figure that out and allow creditors to gain access to the assets. That’s because those transfers will be judged to be fraudulent in nature. Worse, an attempt to shield assets in this way could also result in real legal consequences for the trust’s grantor. To prevent those consequences, it is critical that asset protection strategies be created and implemented well in advance of any anticipated liability or creditor debt. It is also important that you not attempt these strategies on your own, since it is too easy to make mistakes that could end up being costly for you and your loved ones. Instead, rely on experienced trust attorneys to help guide you through the asset protection process. Trusts have come a long way from the days when they were little more than a way for rich people to pass wealth on to their heirs. These days, you can use trusts for everything from Medicaid planning to prenuptial asset protection. Medicaid Planning: An irrevocable trust can be a great tool to use when you’re trying to qualify for Medicaid, and don’t want to lose all of your hard-earned assets to nursing home costs. By placing assets in an irrevocable trust vehicle, you can remove them from Medicaid eligibility consideration and ensure that they remain secure to provide a legacy to your loved ones – or supplemental income for your own needs. Prenuptial issues: If you need a prenuptial agreement but find the issue too difficult to discuss with your future spouse, try a trust instead. With your assets in a trust and guarded with the right trust terms, you can protect them from any future concerns. This is especially beneficial in instances where you have children from a prior marriage and want to ensure that certain assets are protected for their use in the future. Obviously, you need an experienced and knowledgeable trust attorney to help with these strategies. That lawyer can help you create your trust, set forth the proper terms to maximize asset protection, and properly transfer assets to fund the new legal entity. Don’t be tempted by online offers that suggest that you can accomplish these goals using downloaded forms; you need expert assistance to ensure that everything meets your need. 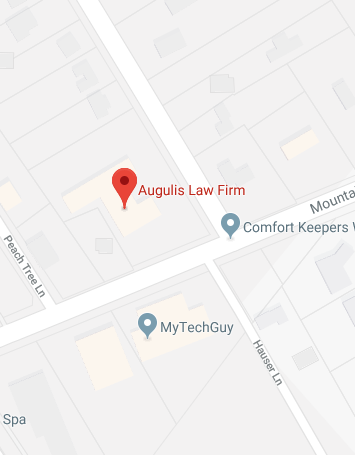 At the Augulis Law Firm, you can rely on our trust experts to guide you through the complicated process of securing your assets with a trust. We’ll help you every step of the way to ensure that you have the asset protection you need to safeguard your assets from any of the most common risks that might come their way. If you would like to learn more about how your trust attorney can help you with all your asset protection needs, contact us online or call us at (908) 222-8803 today.